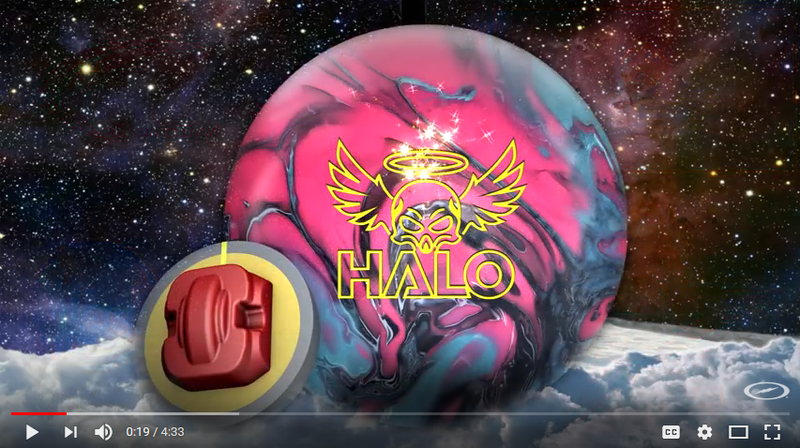 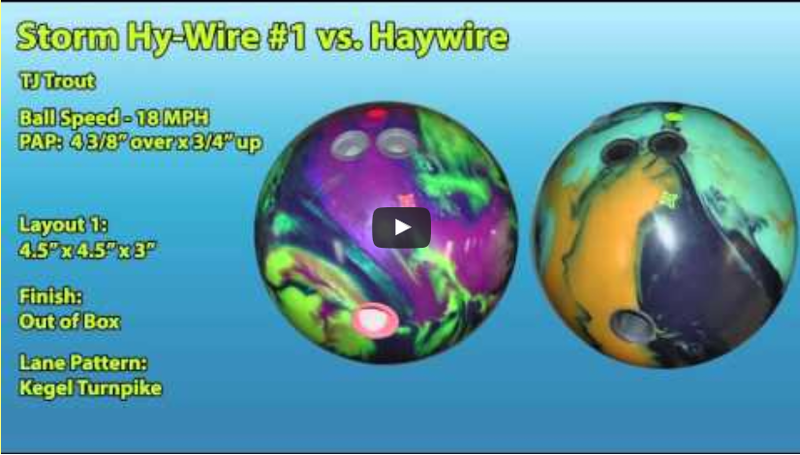 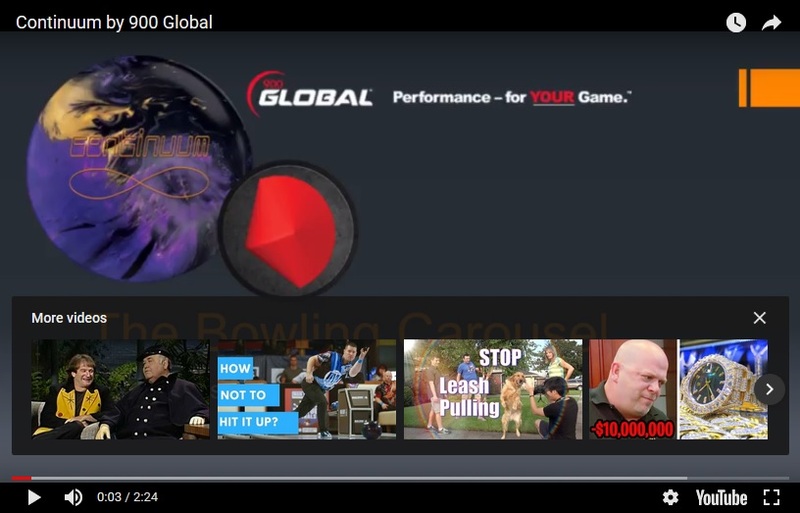 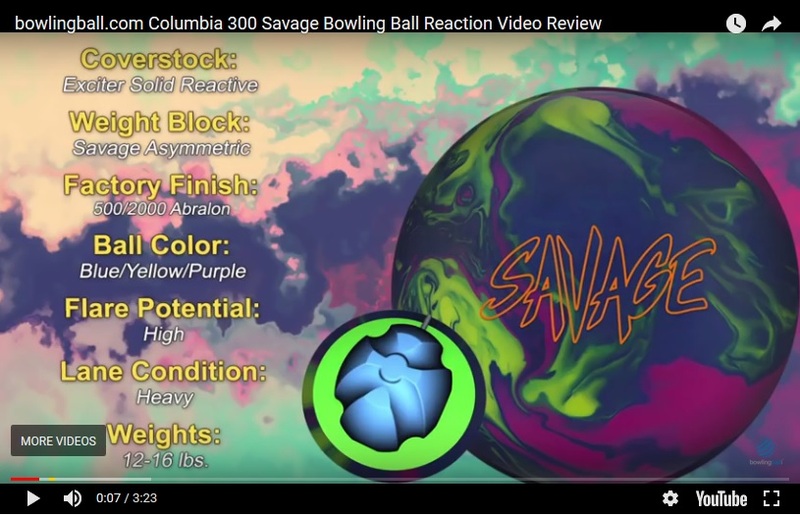 BowlingBallGalaxy.com - Bowling Ball Reaction Video Reviews Home Page! 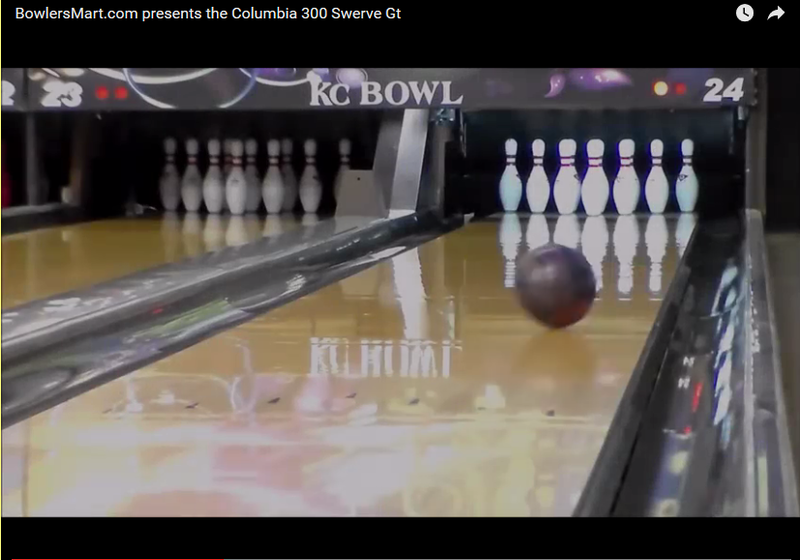 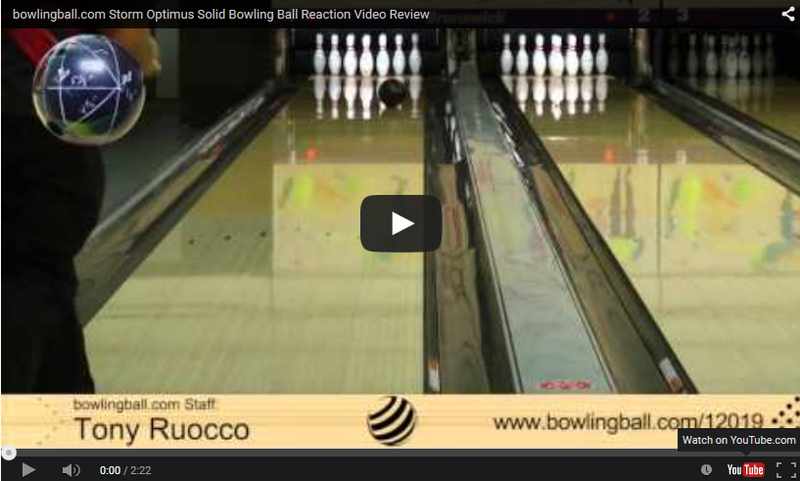 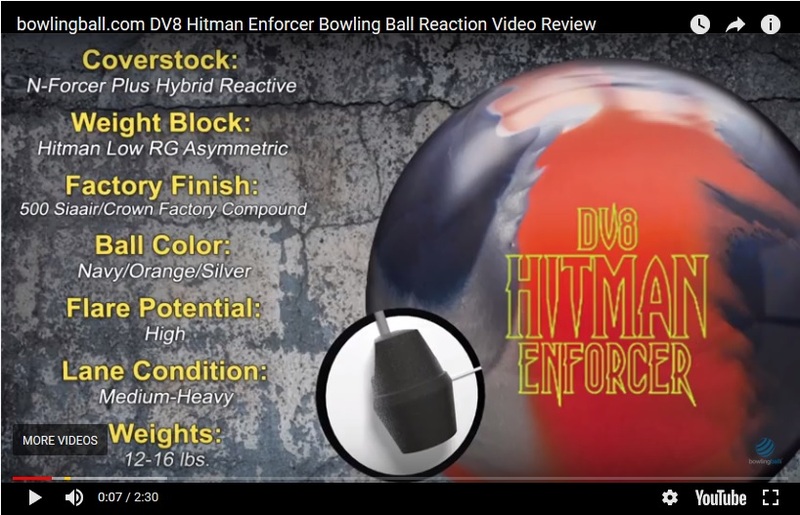 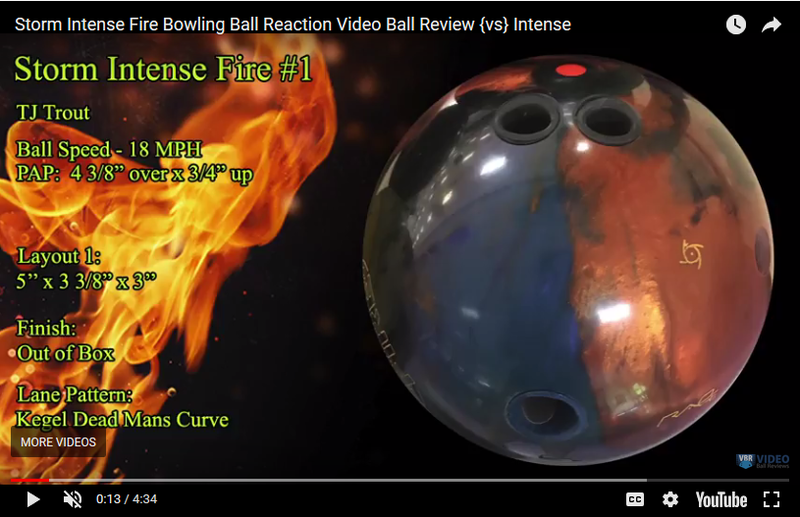 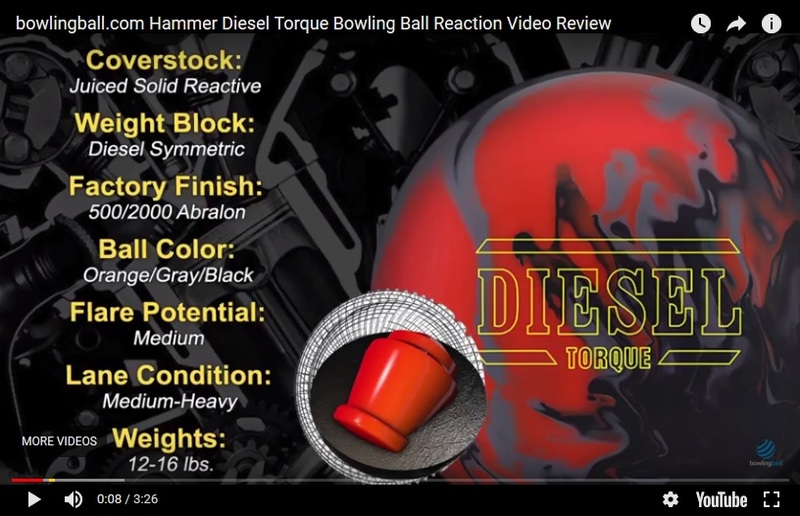 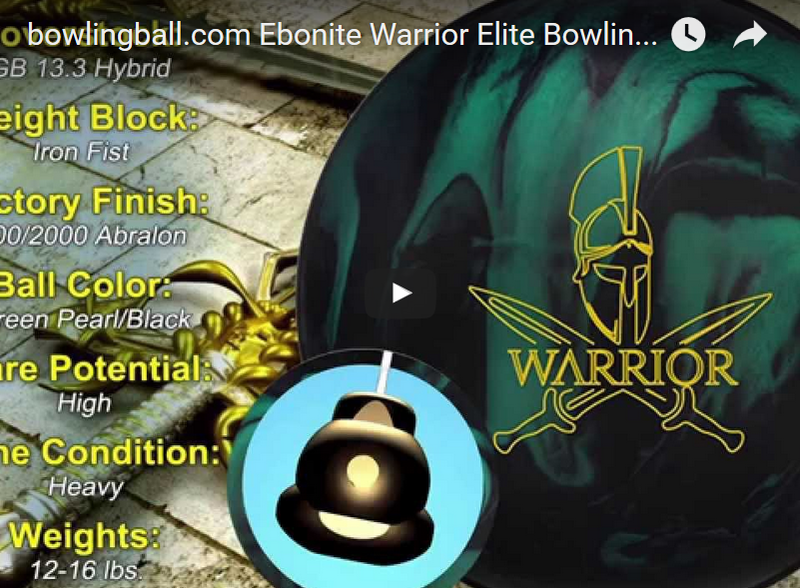 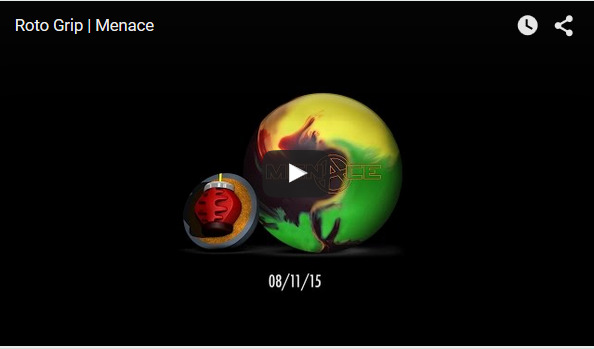 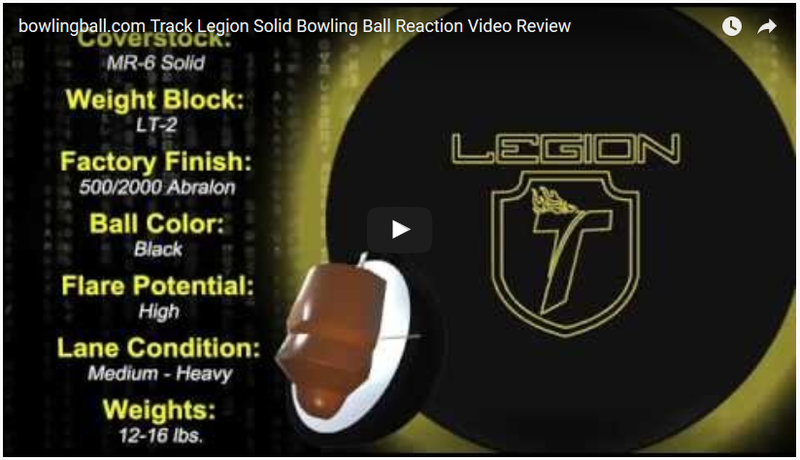 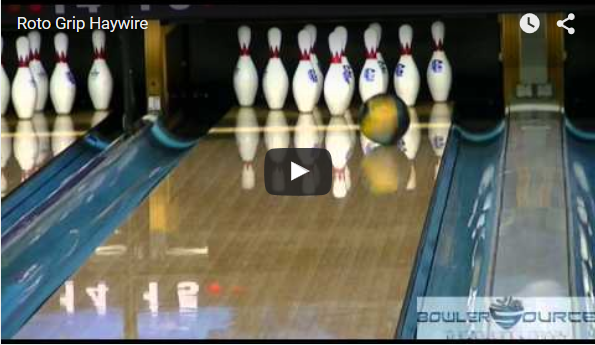 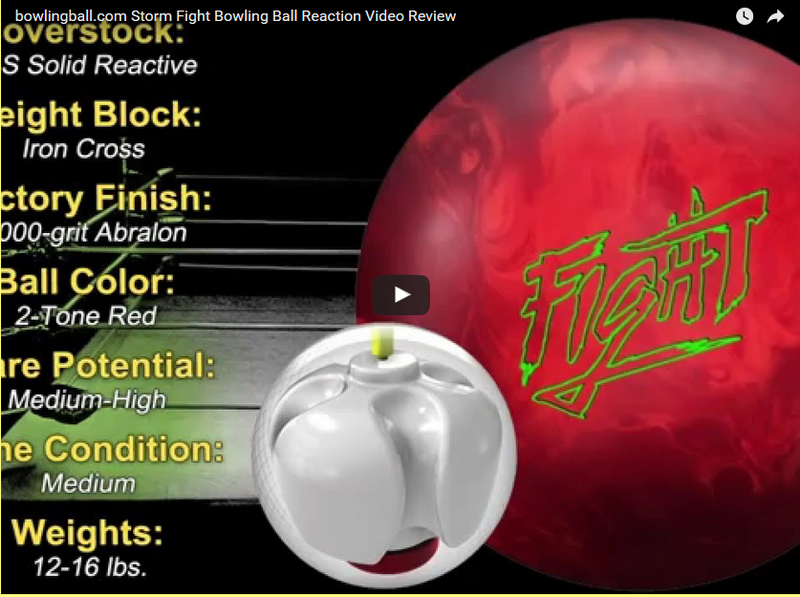 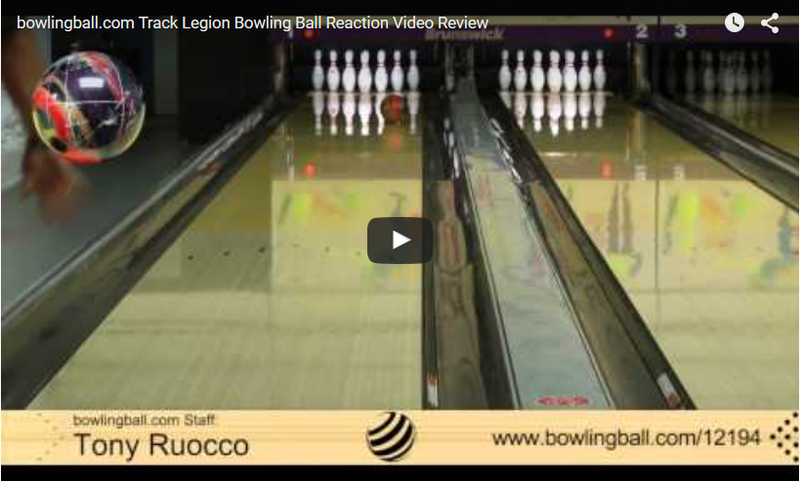 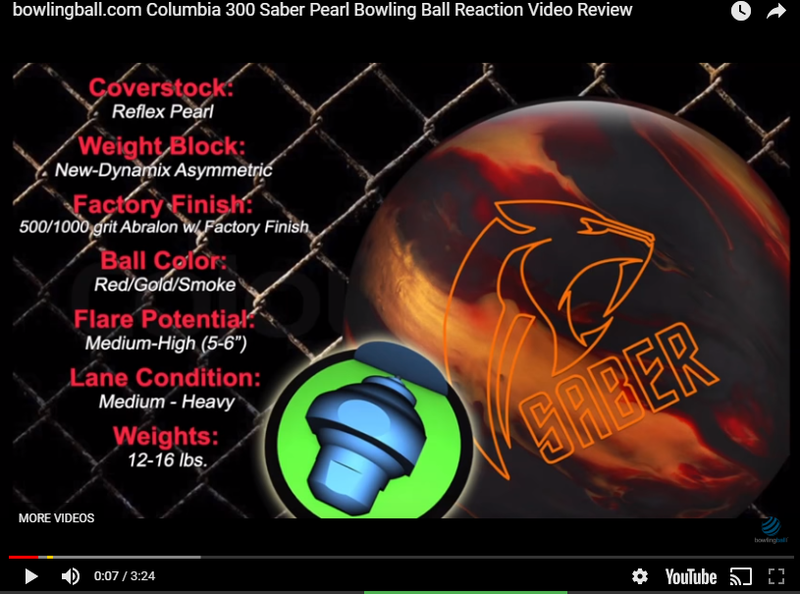 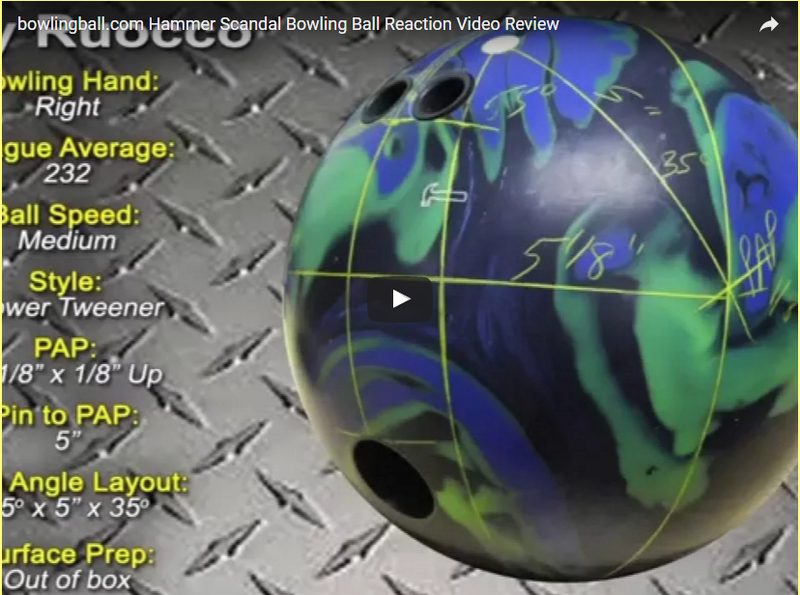 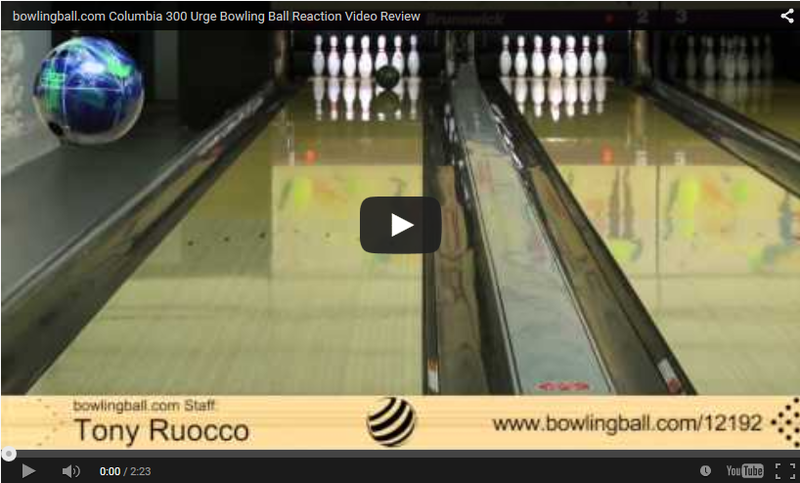 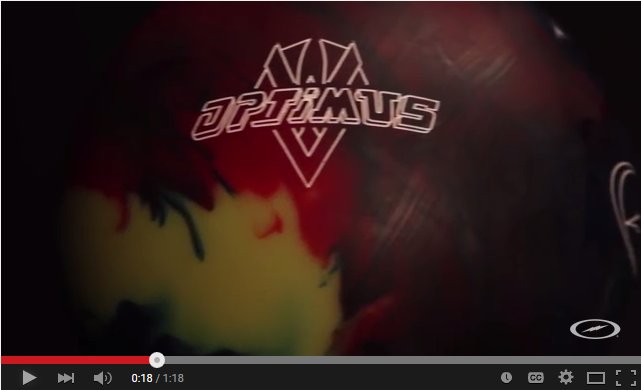 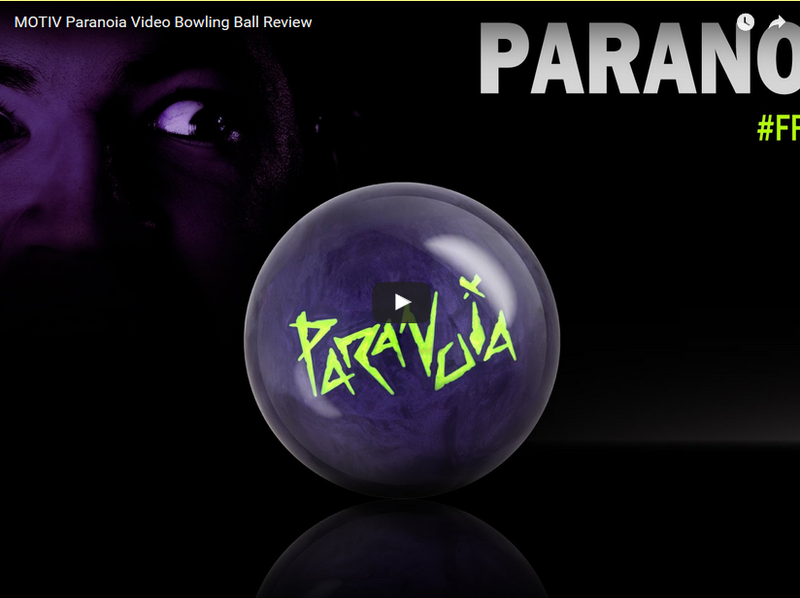 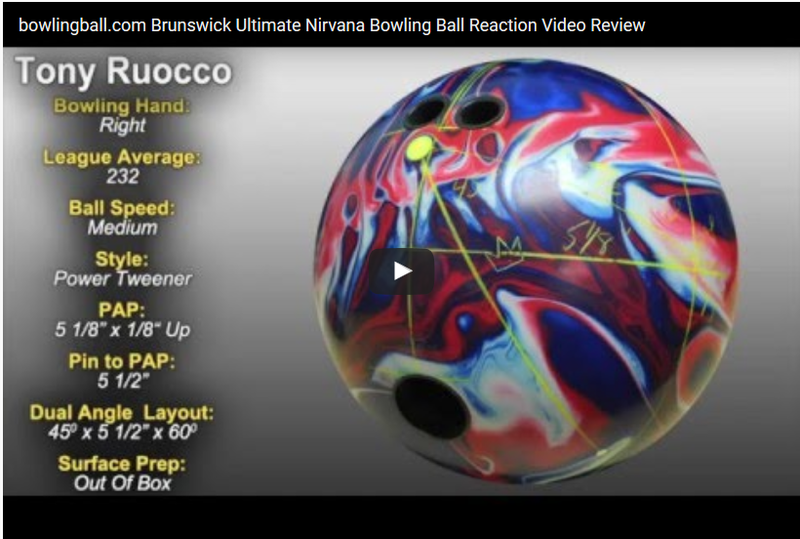 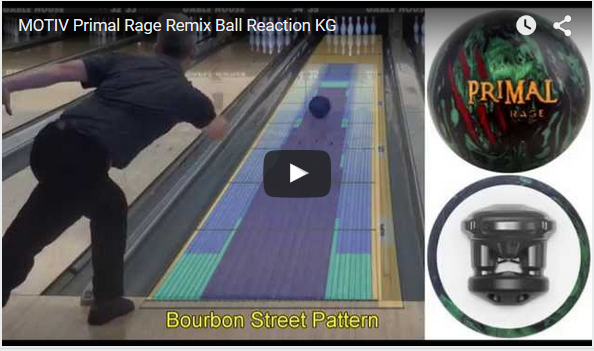 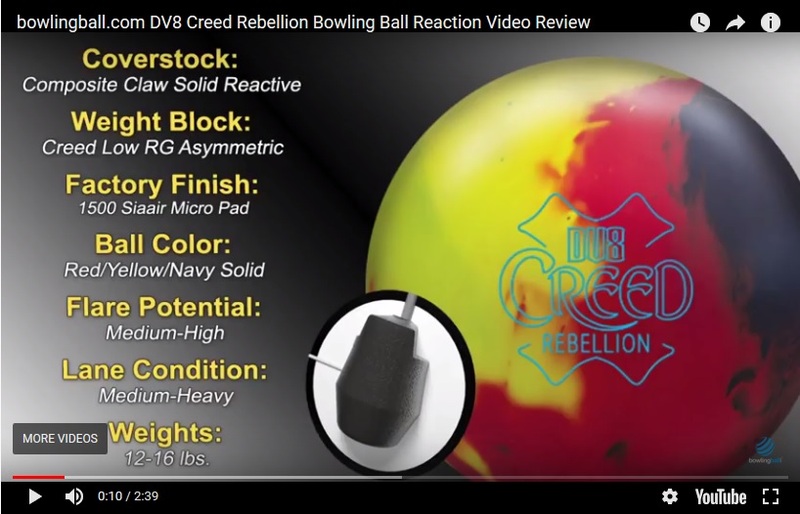 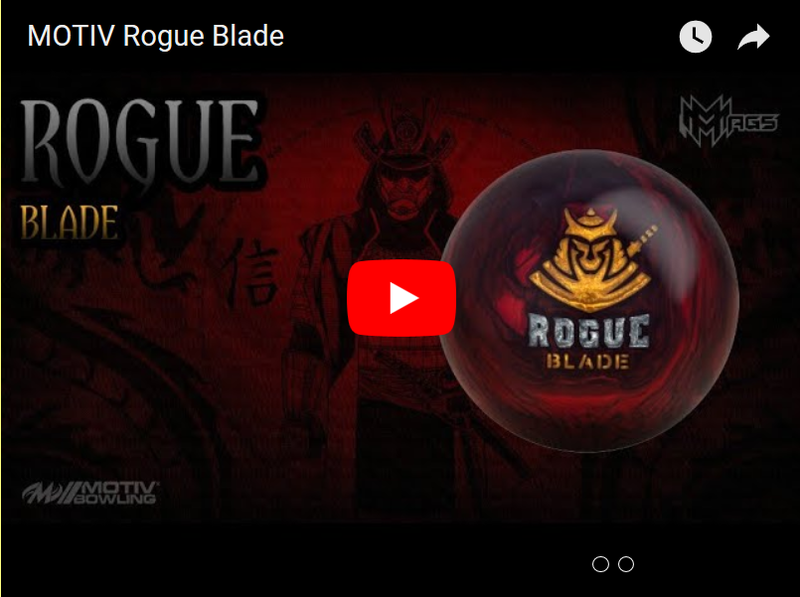 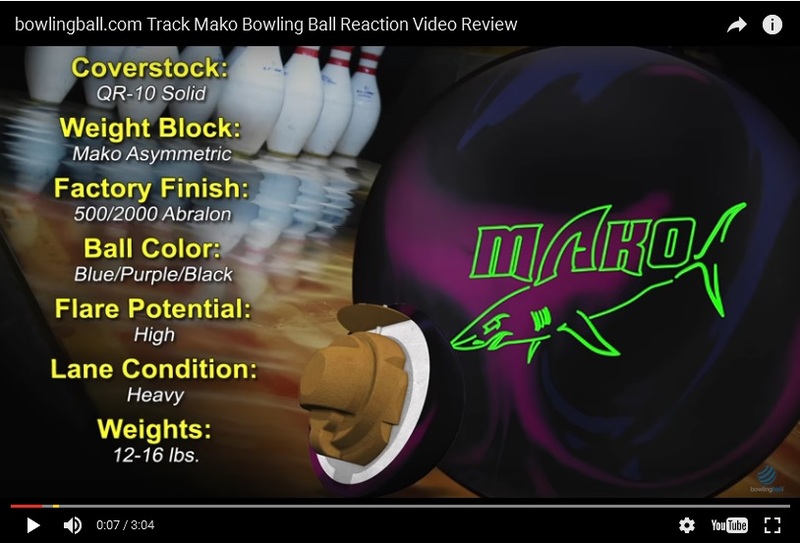 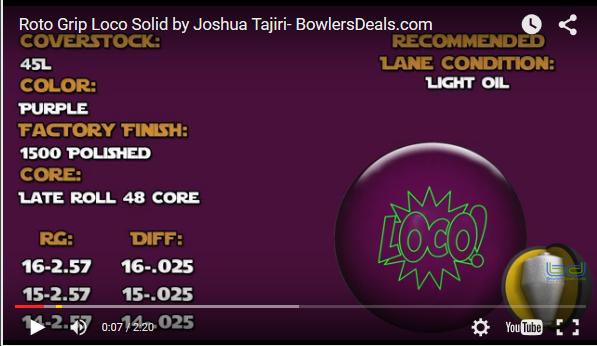 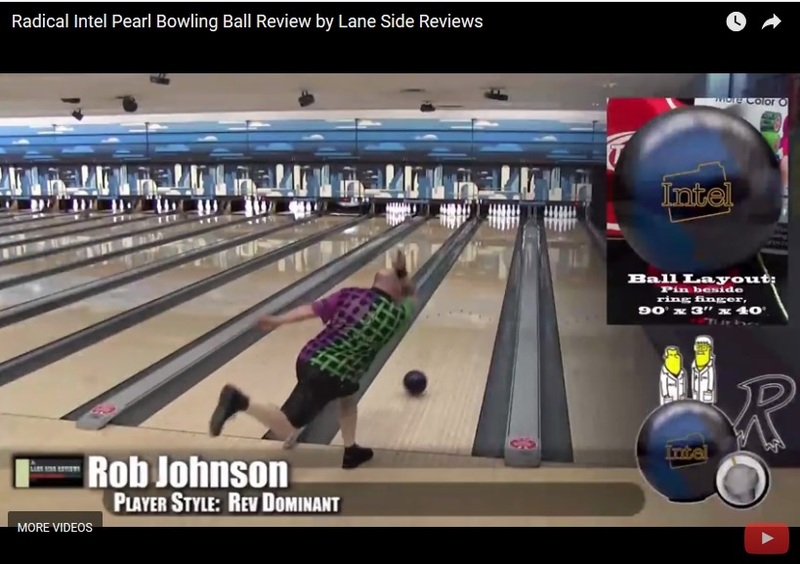 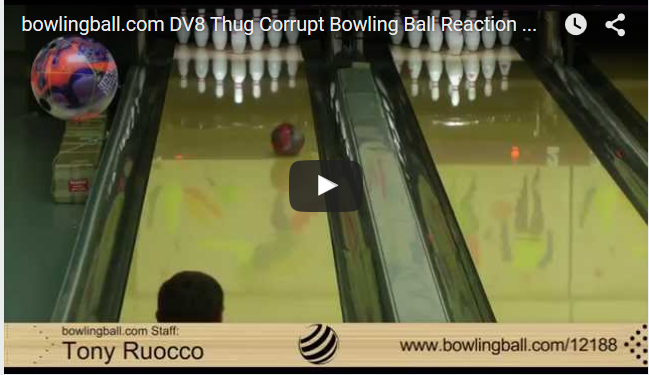 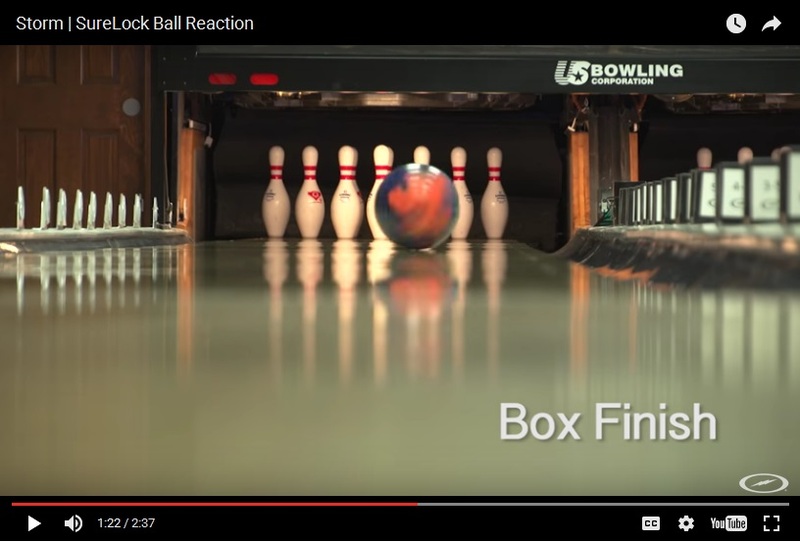 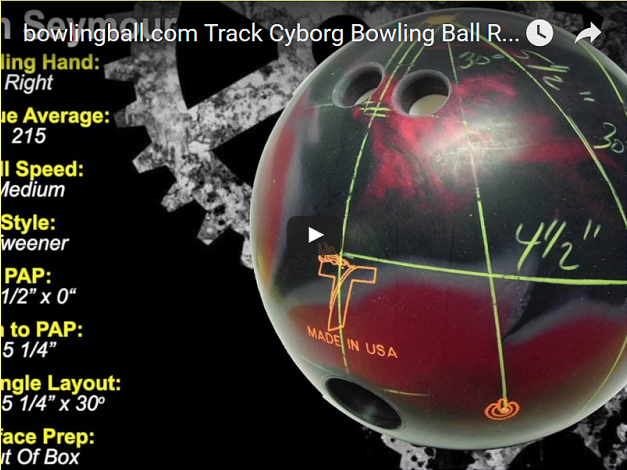 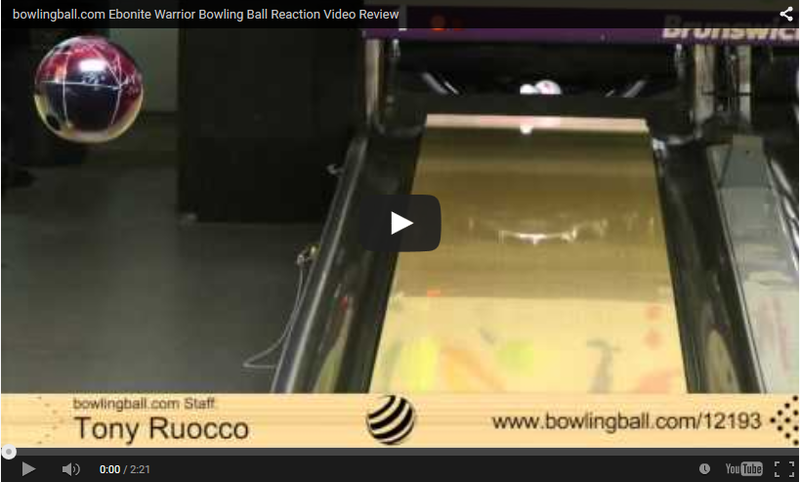 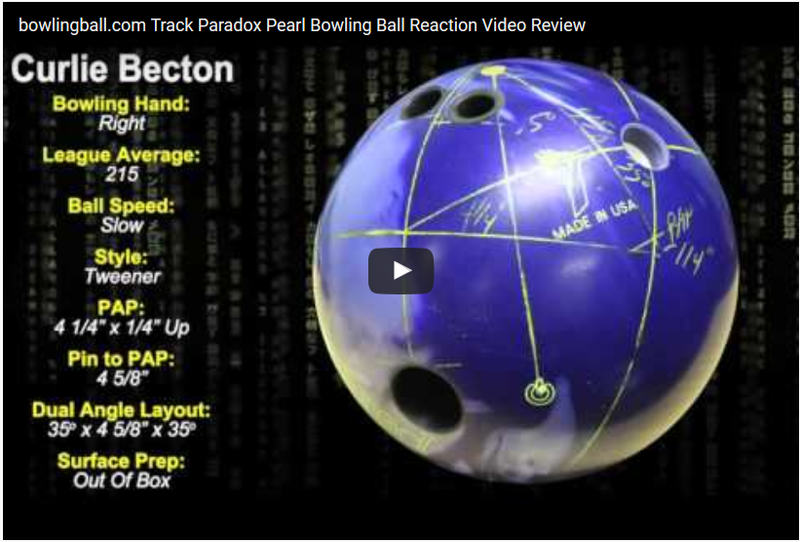 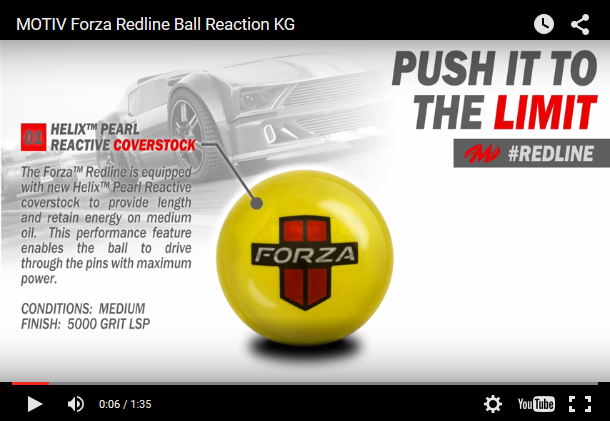 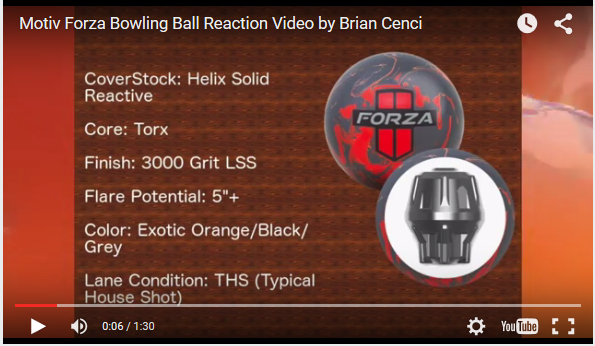 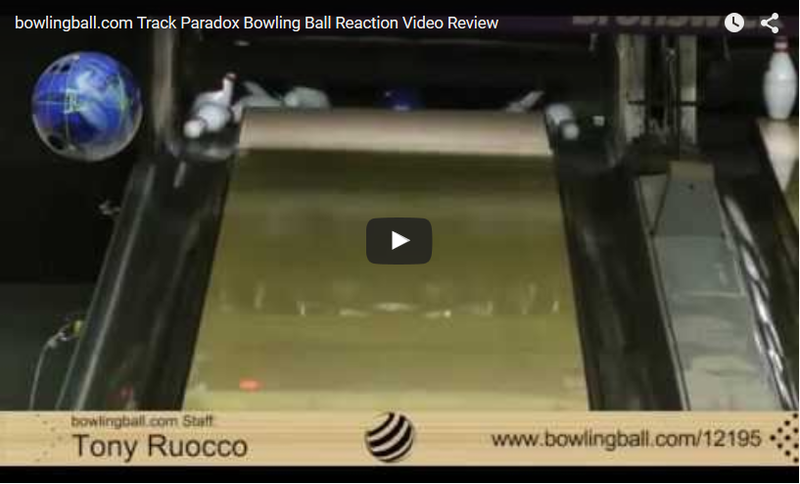 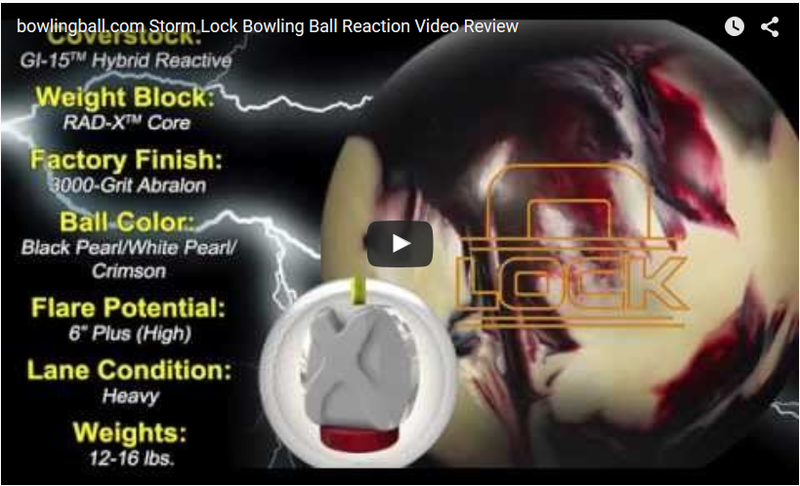 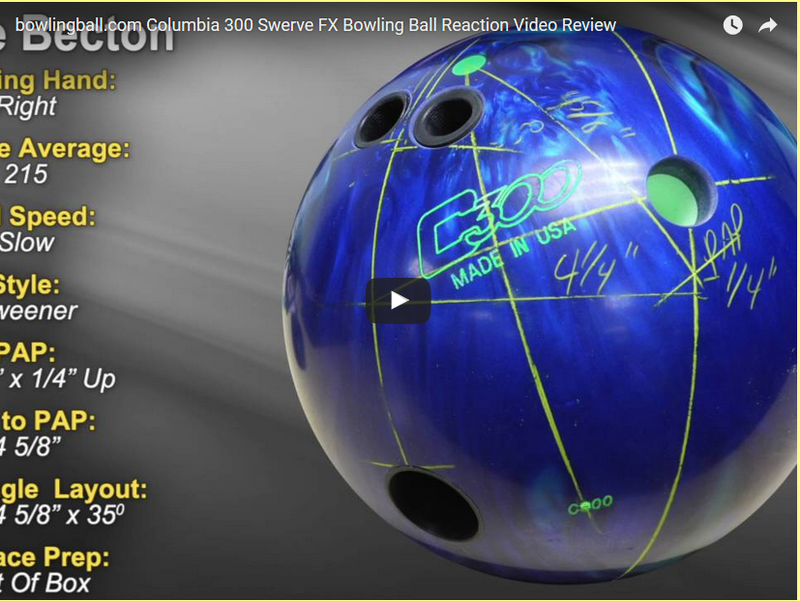 Bowling Ball Reaction Video Reviews Home Page! 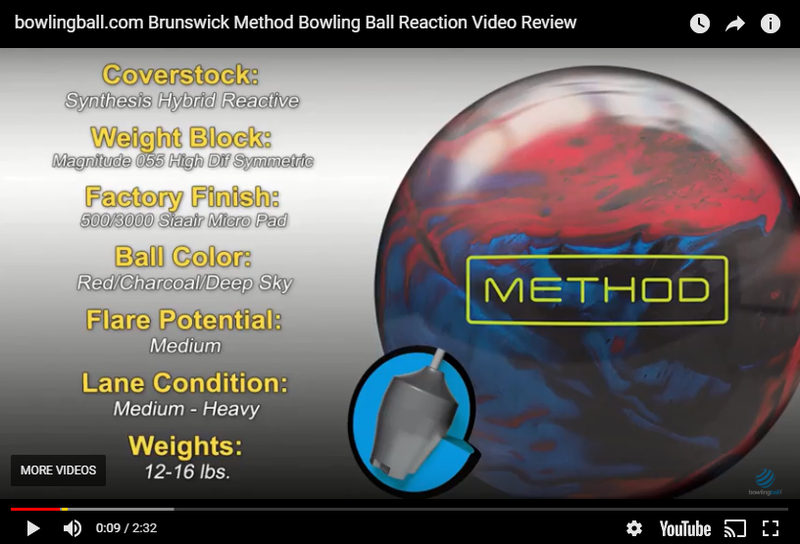 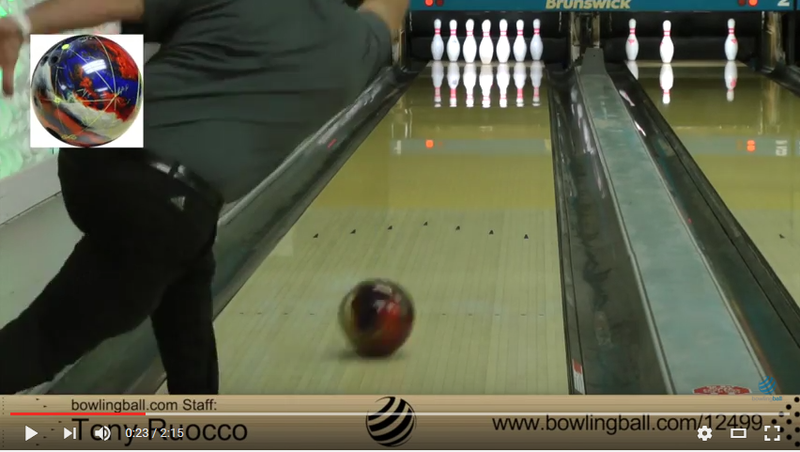 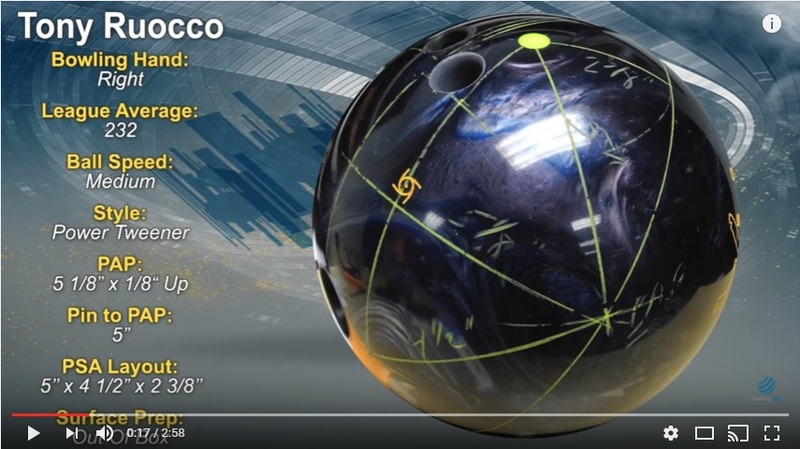 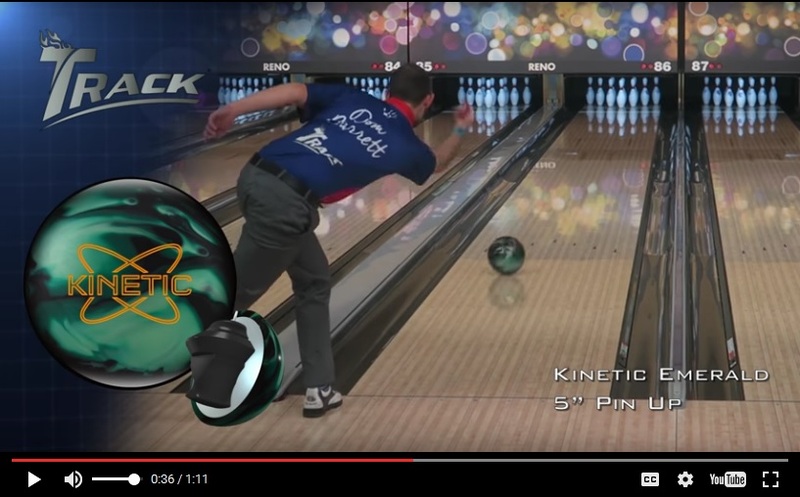 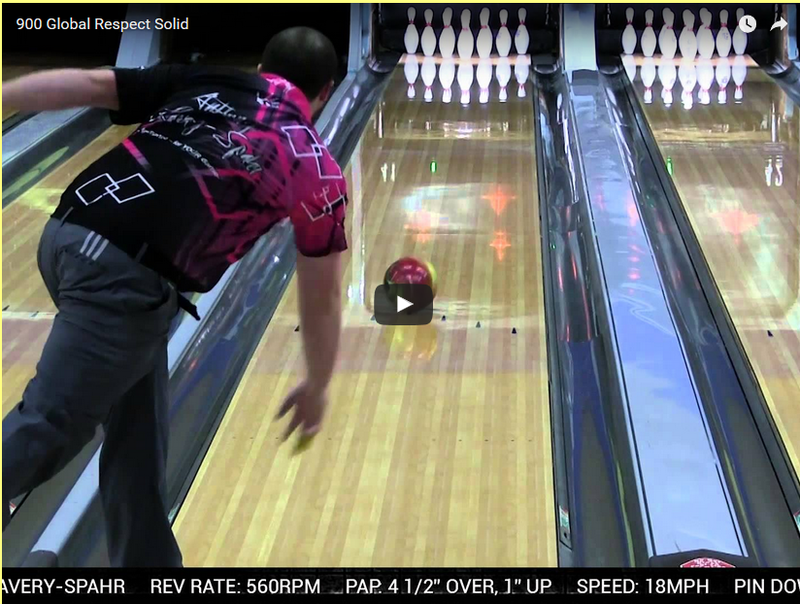 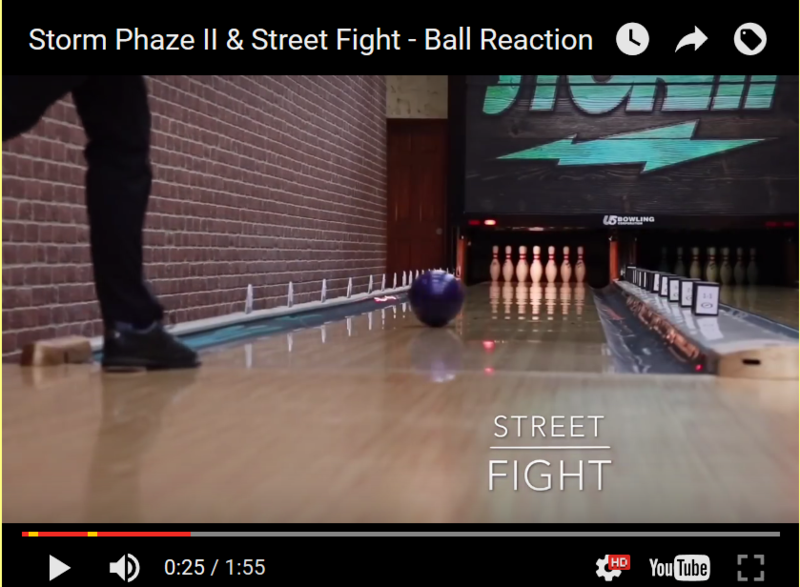 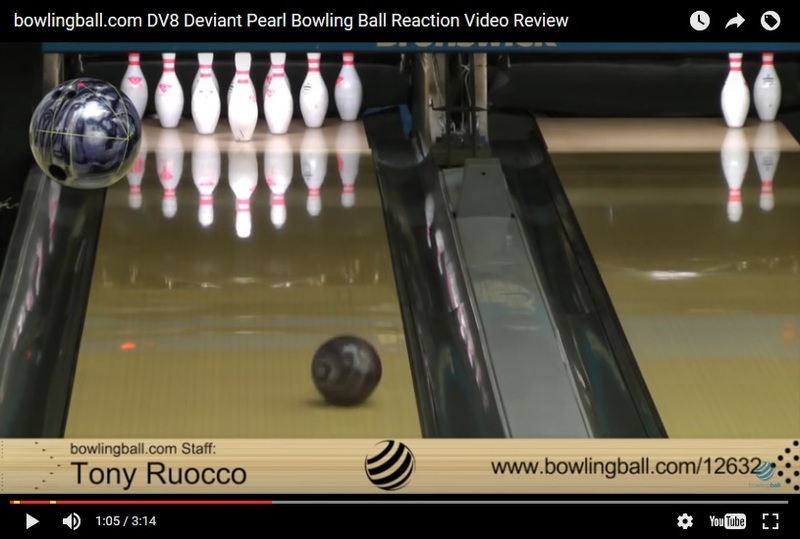 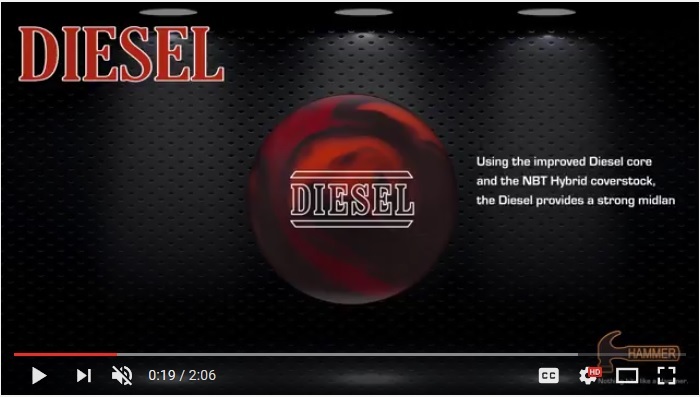 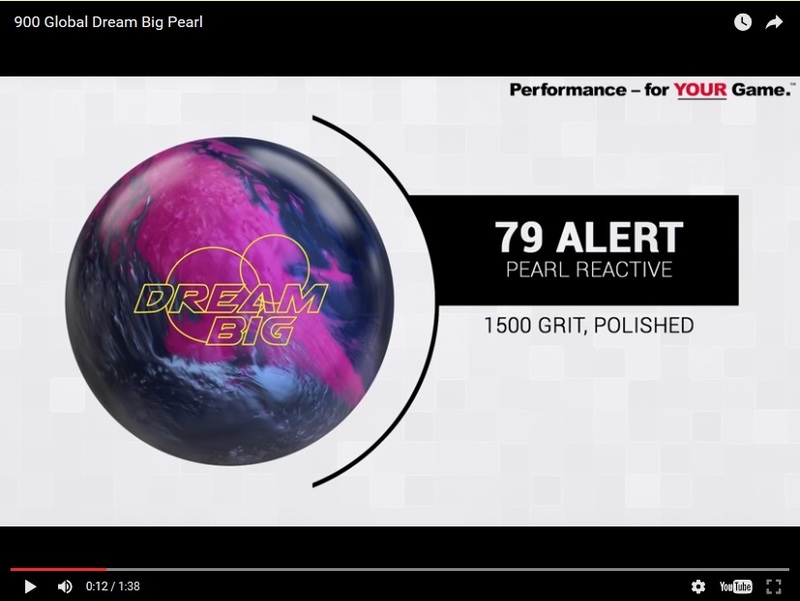 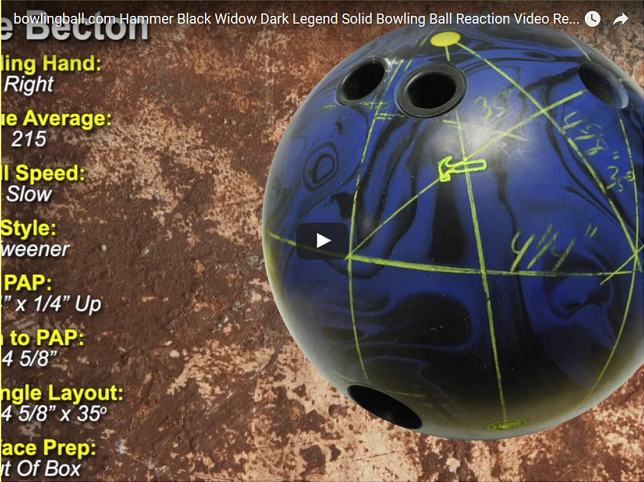 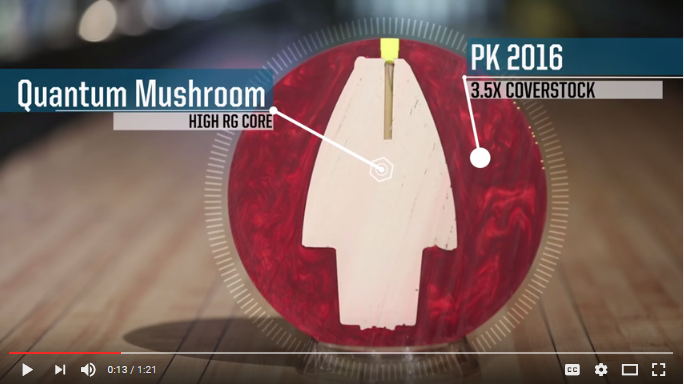 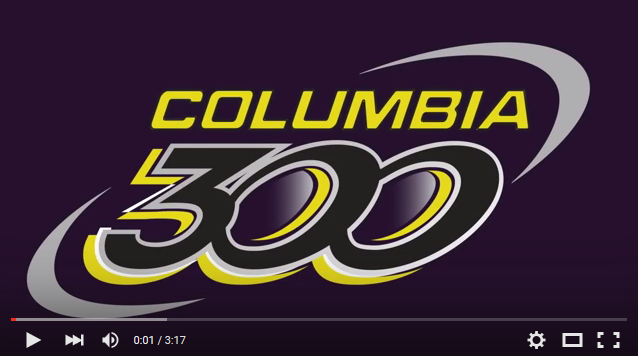 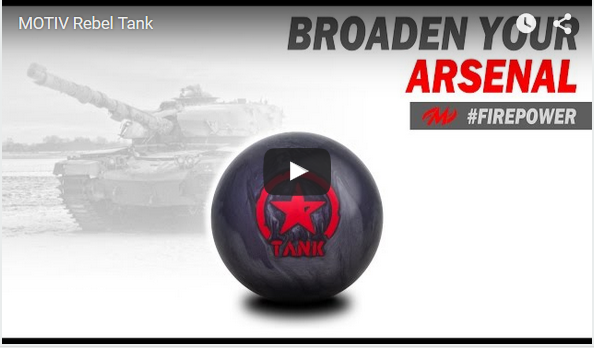 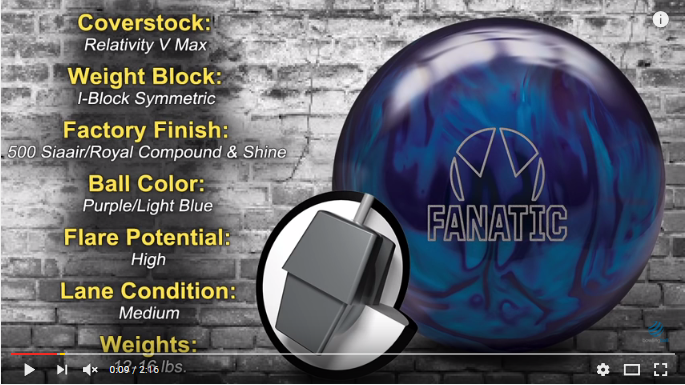 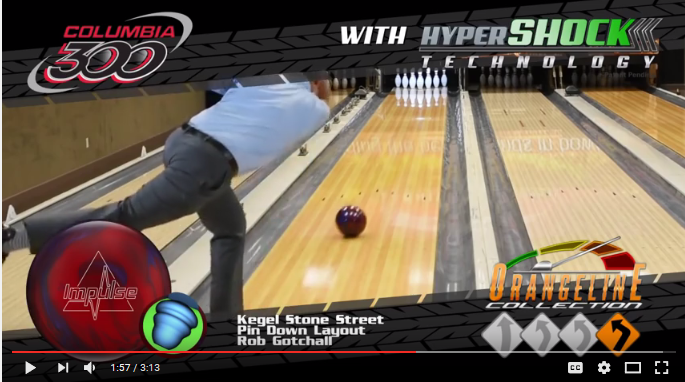 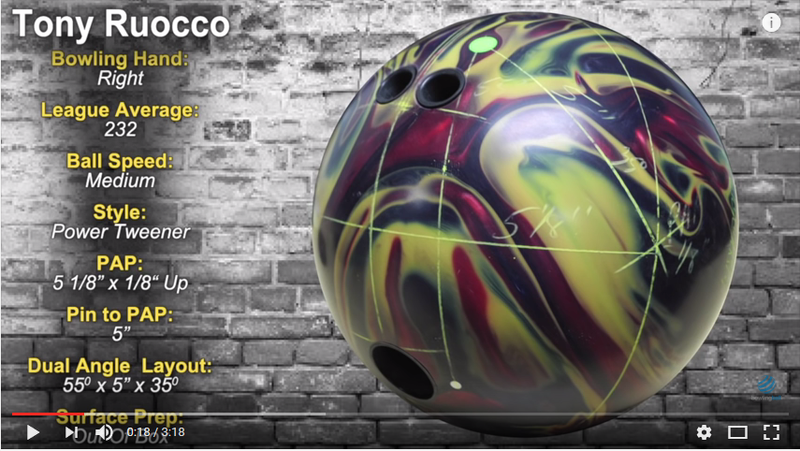 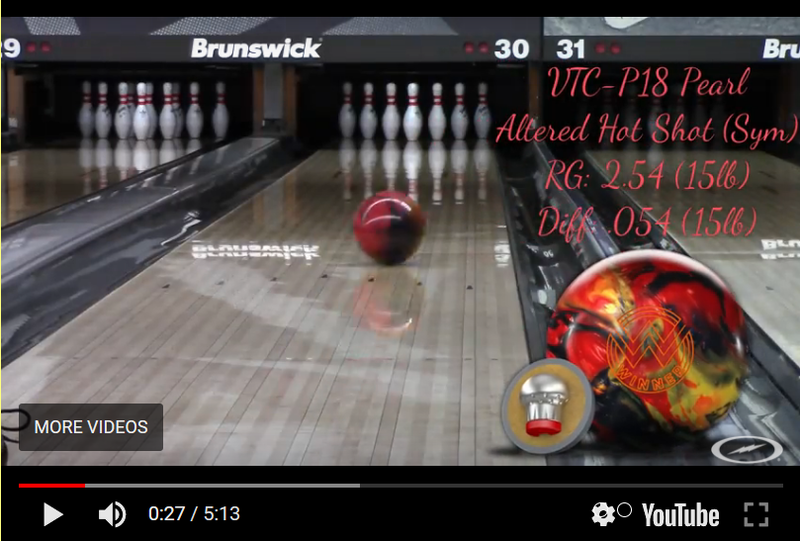 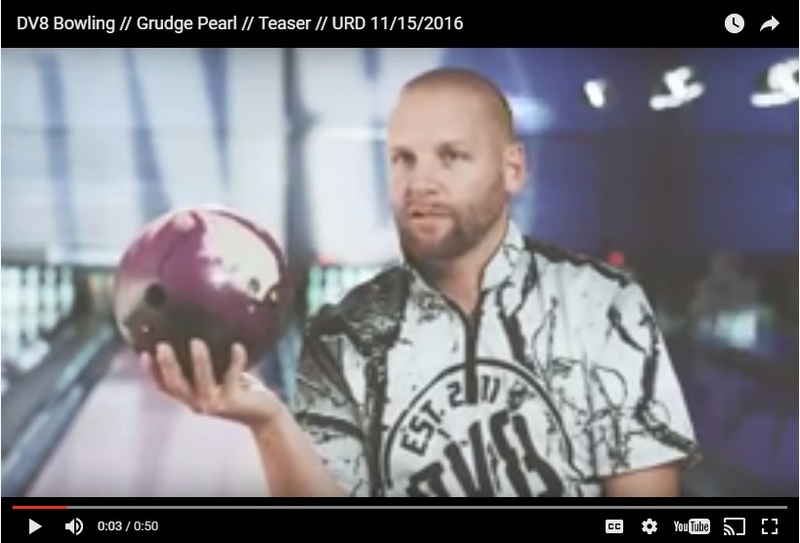 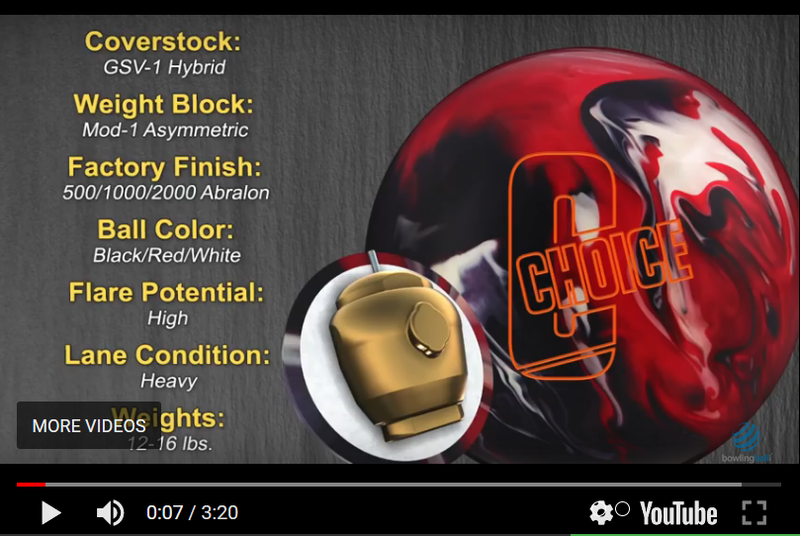 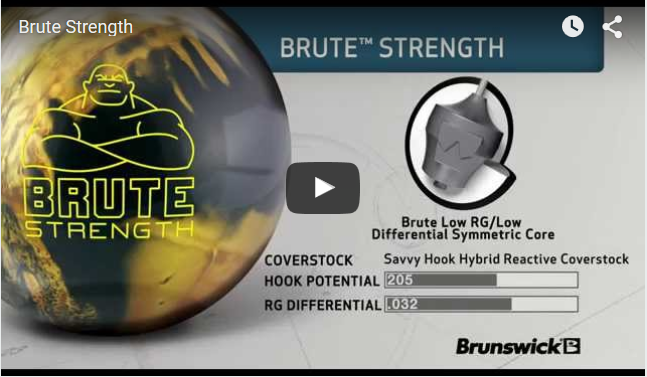 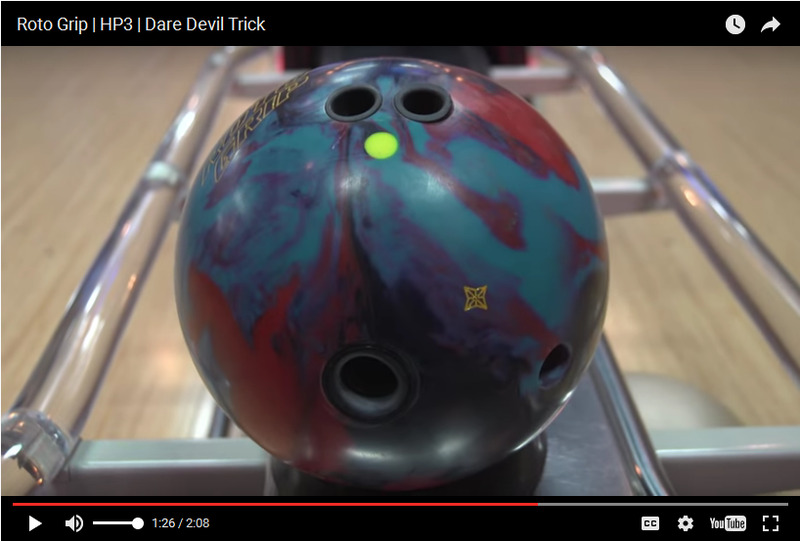 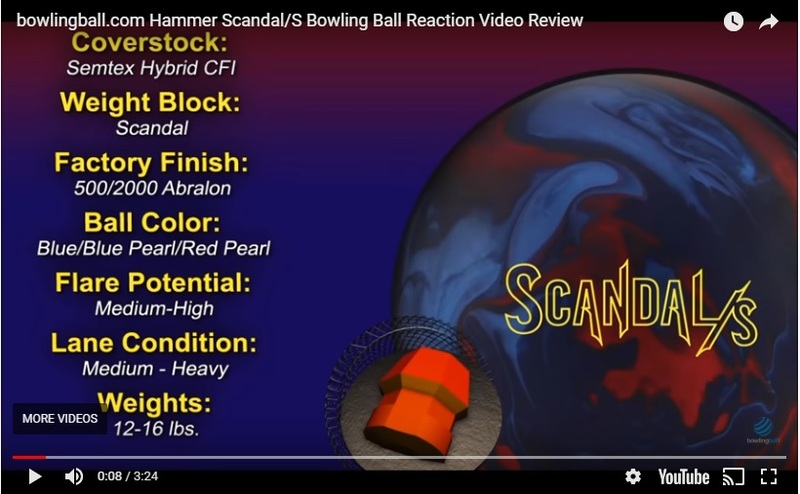 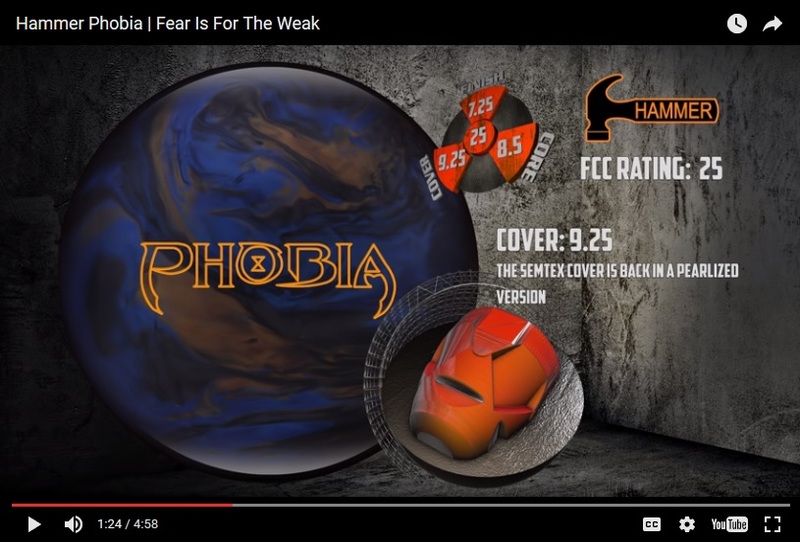 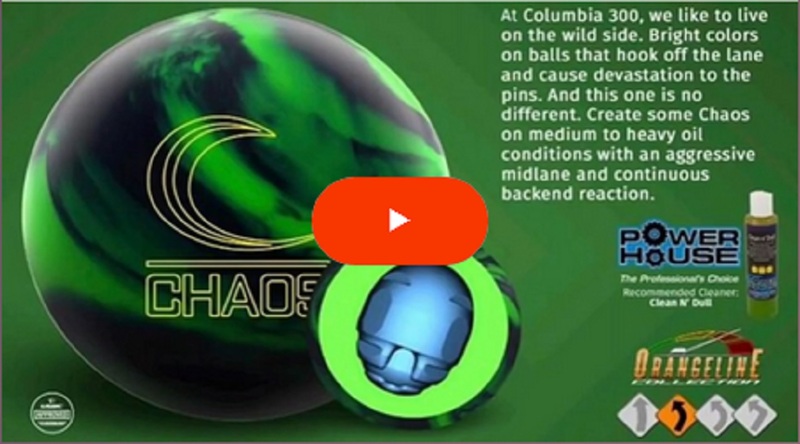 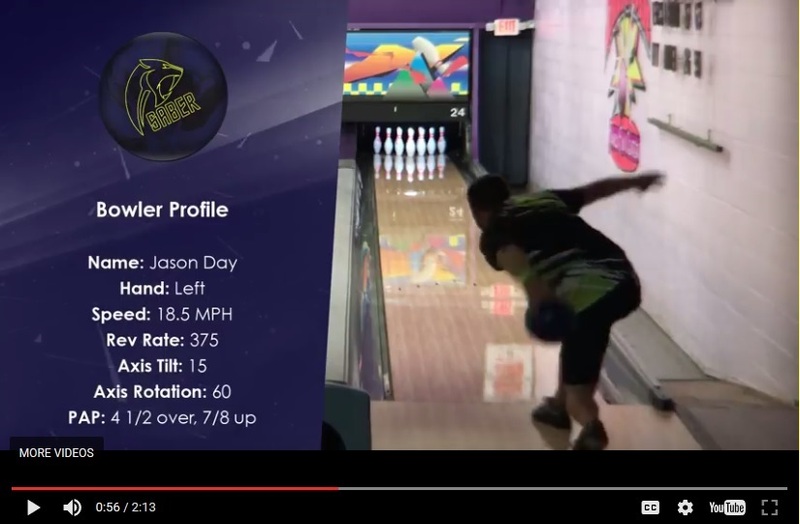 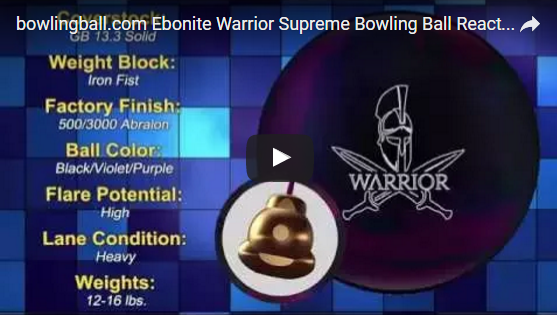 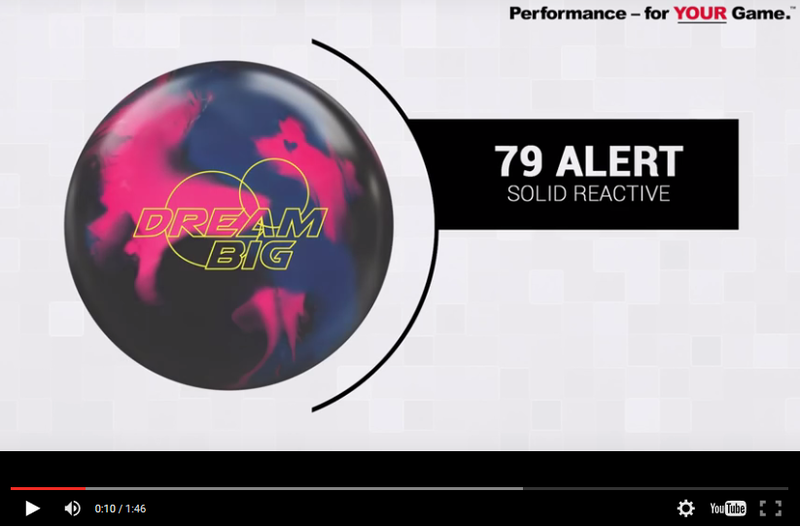 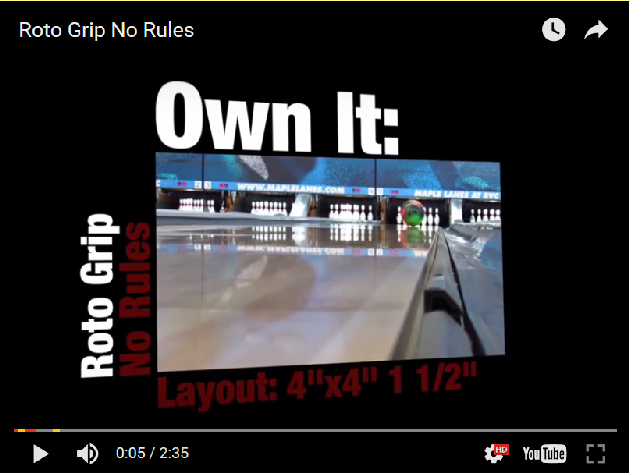 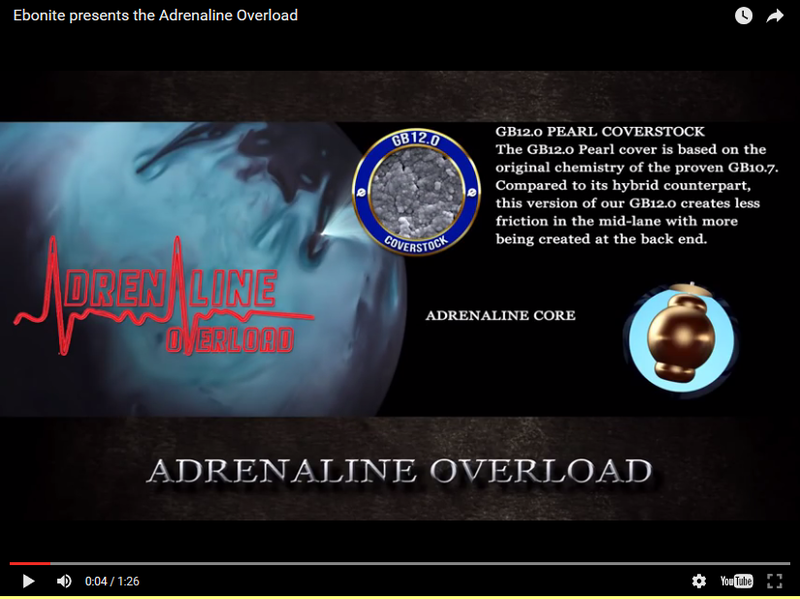 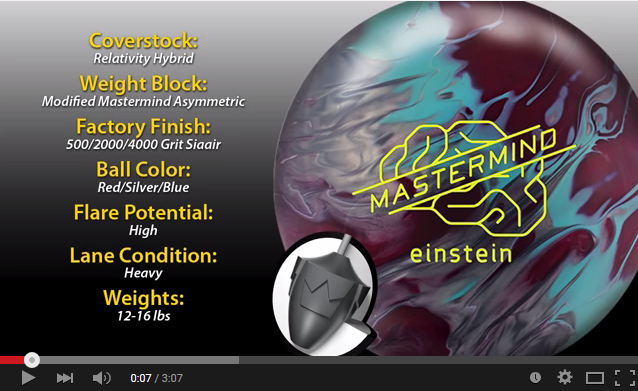 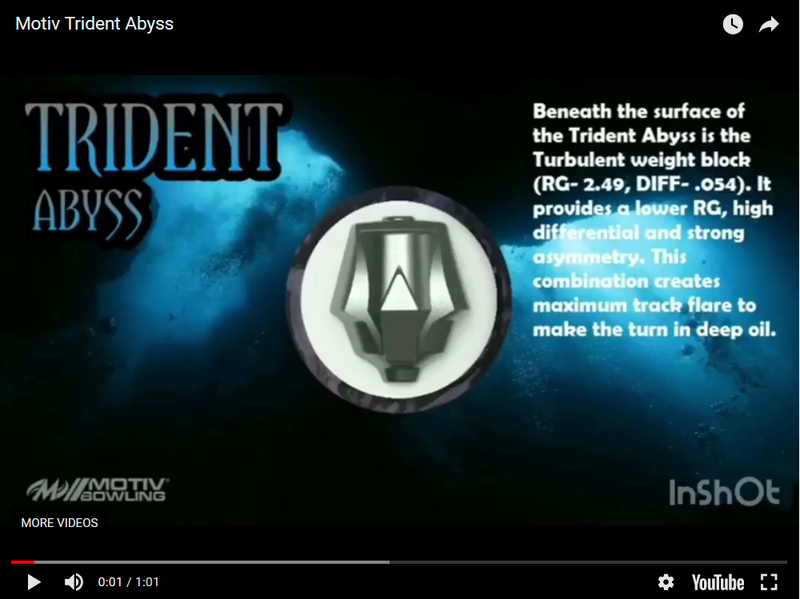 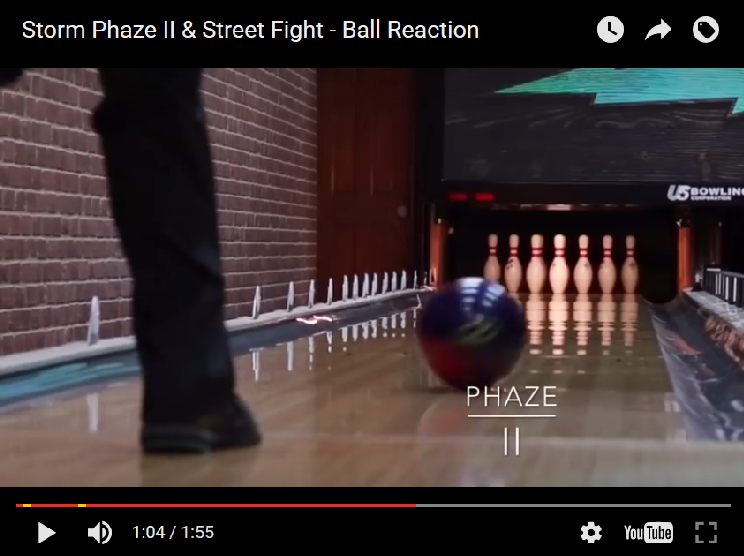 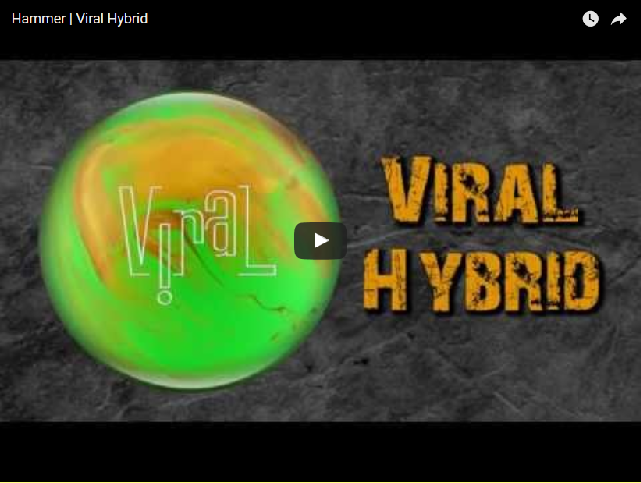 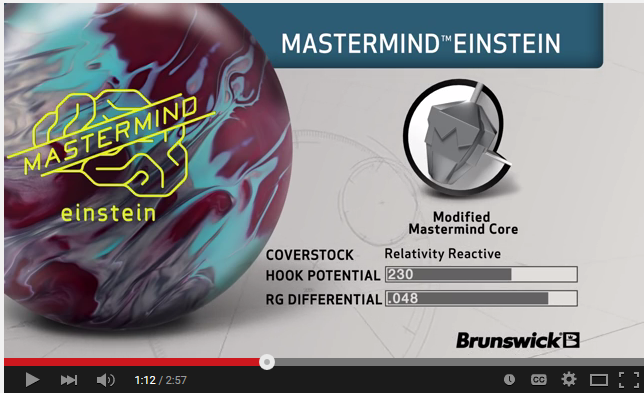 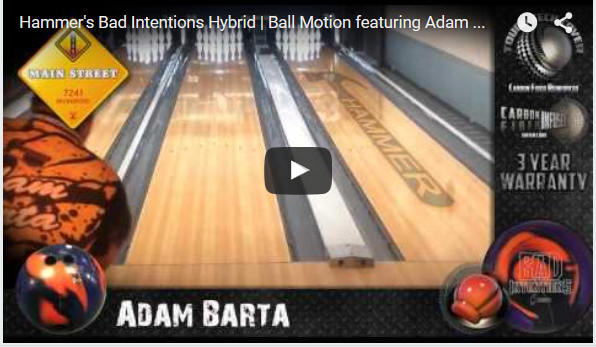 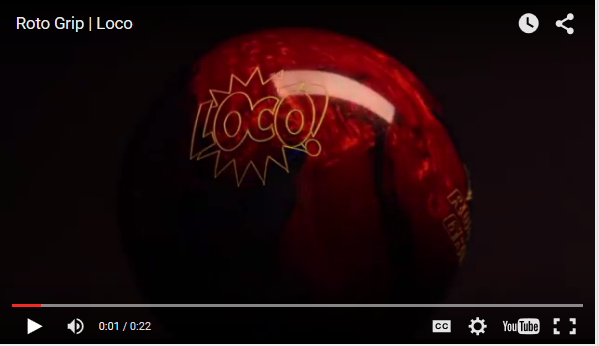 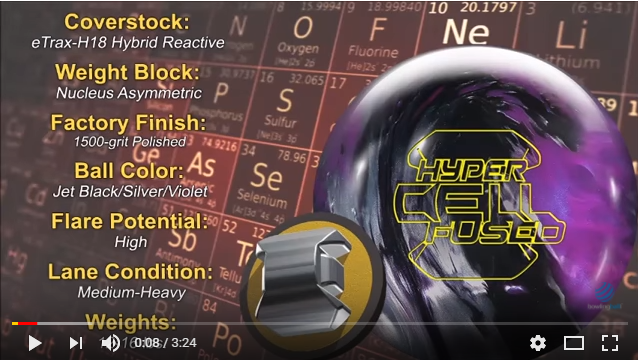 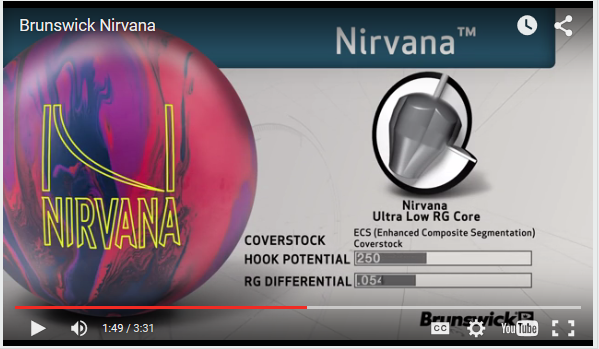 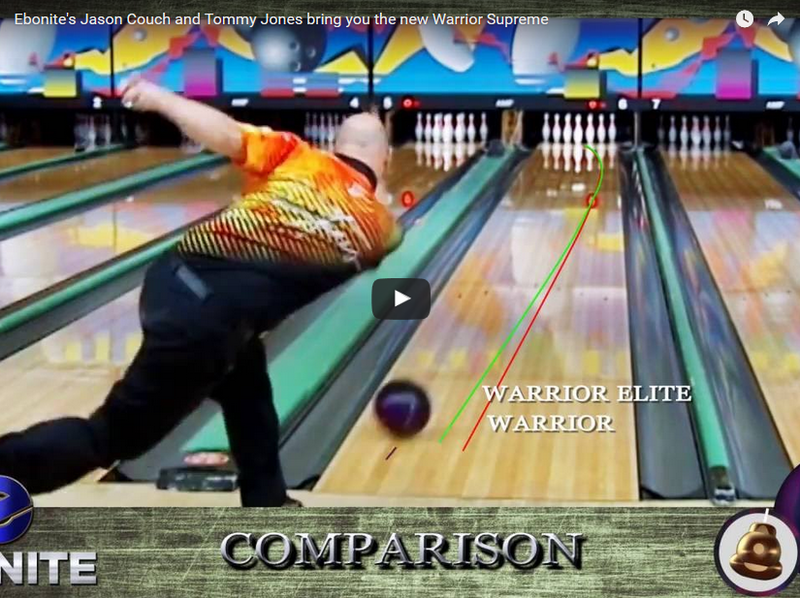 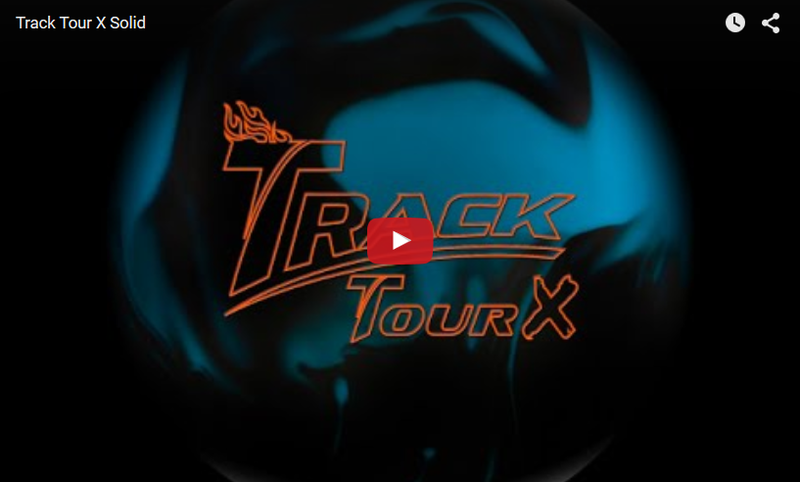 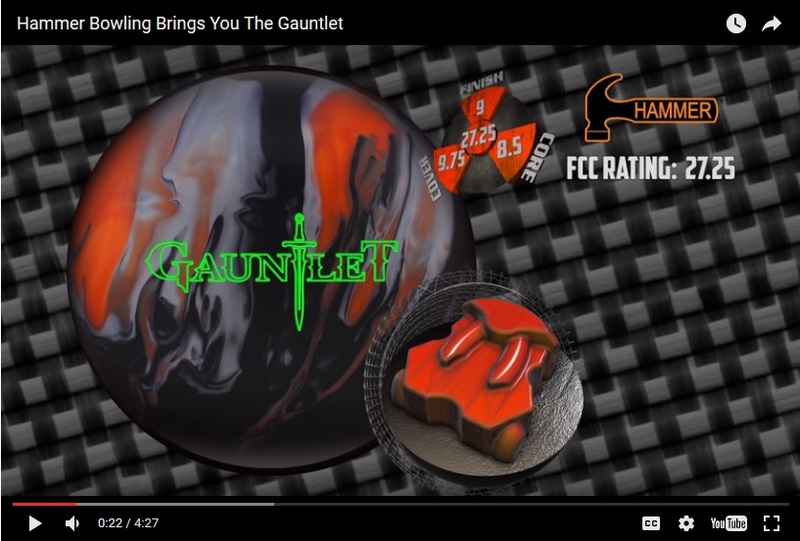 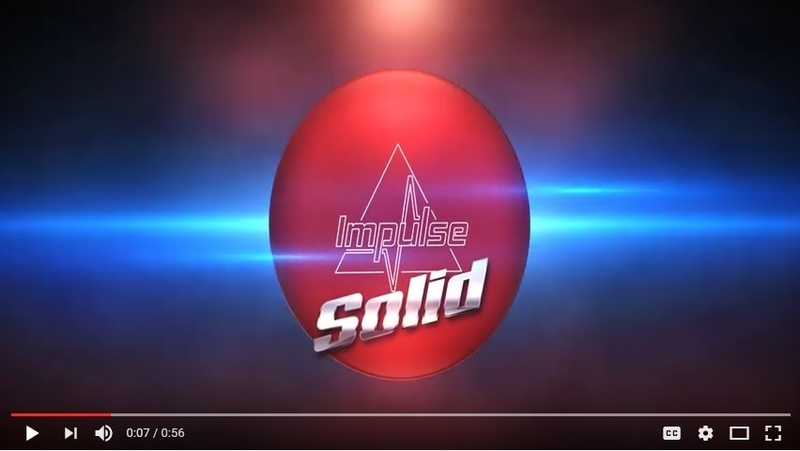 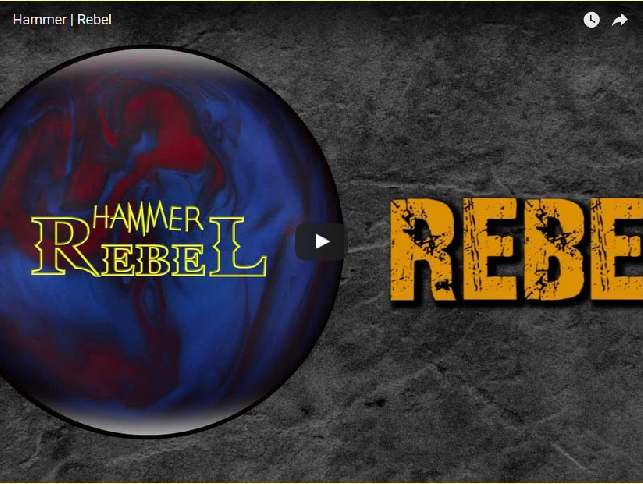 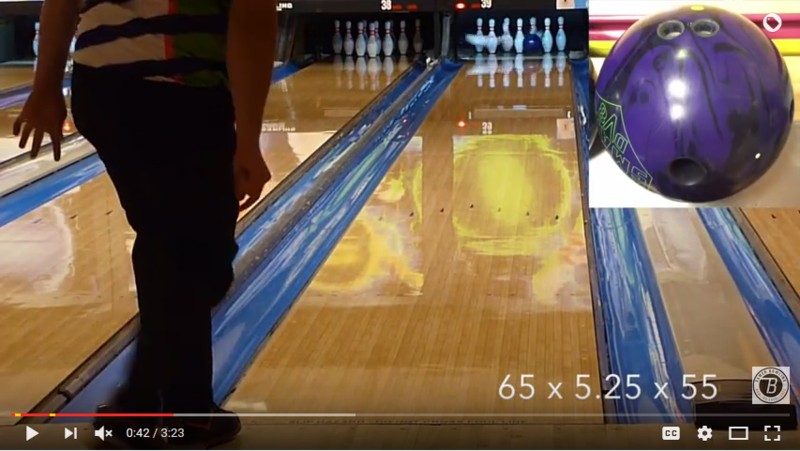 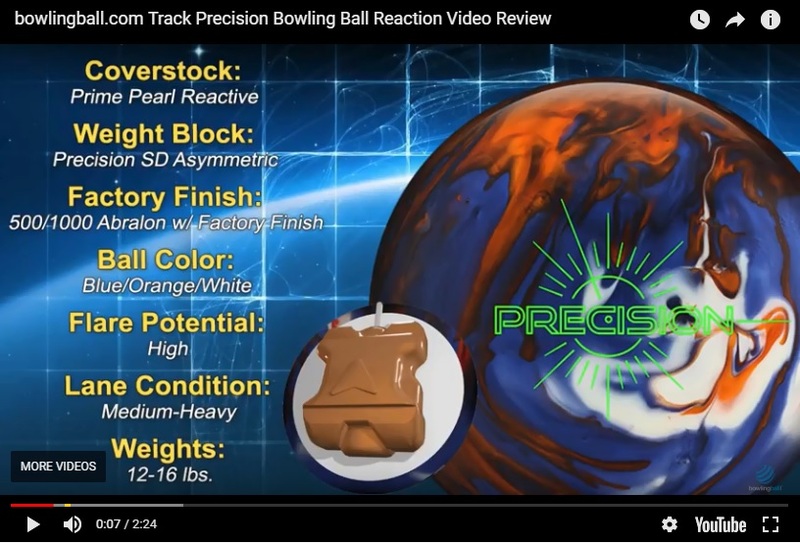 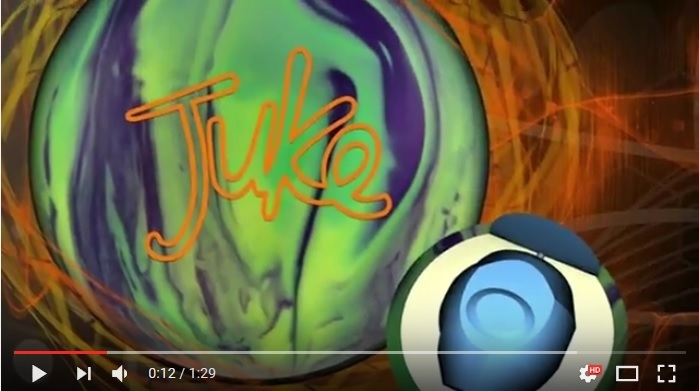 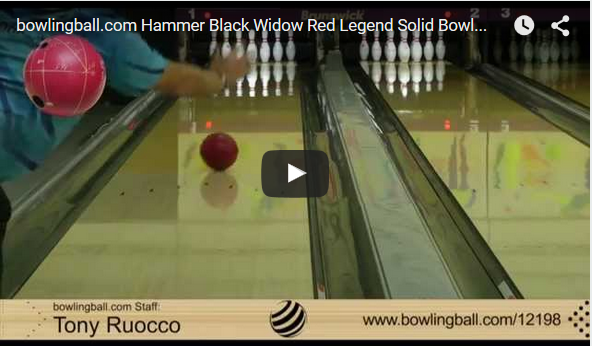 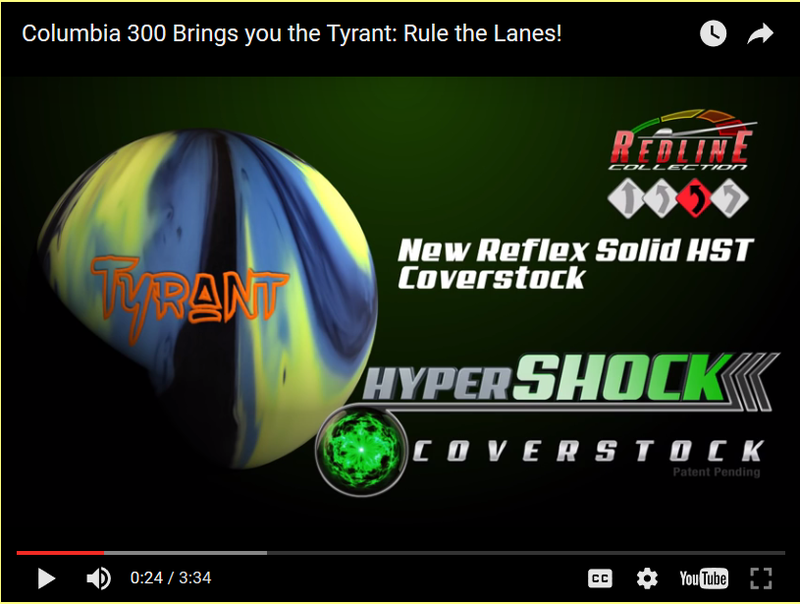 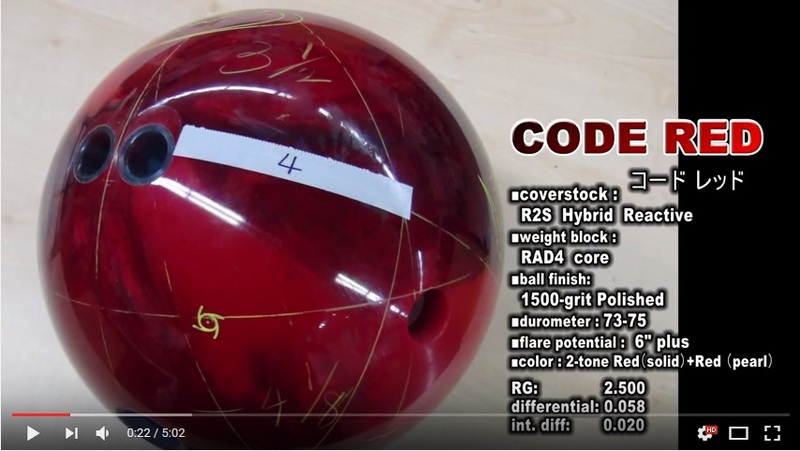 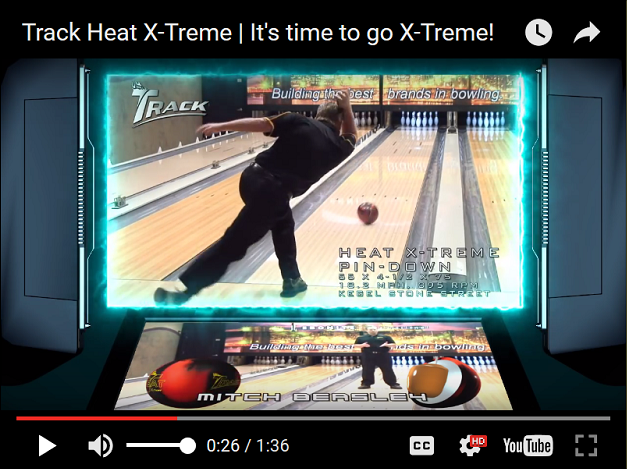 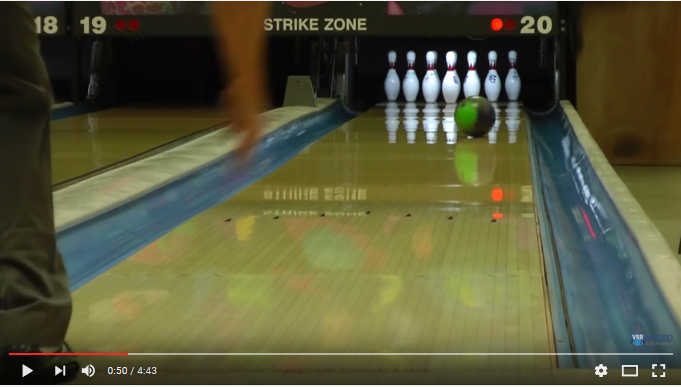 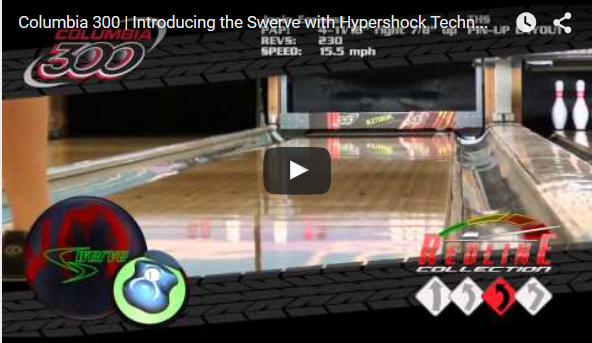 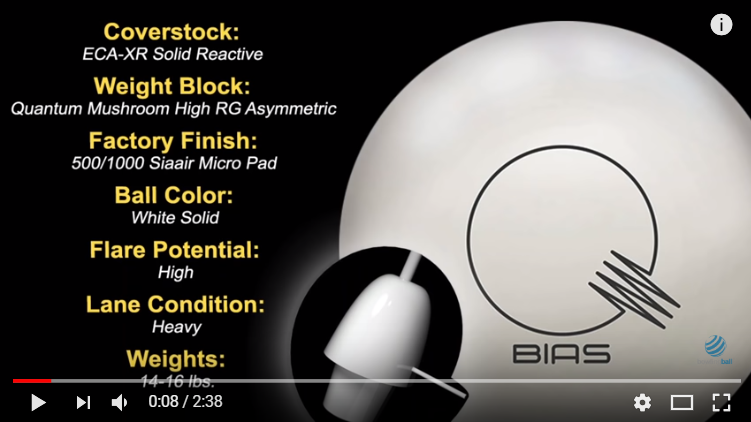 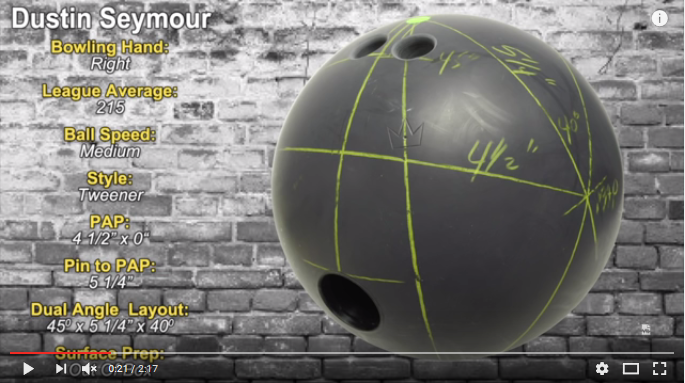 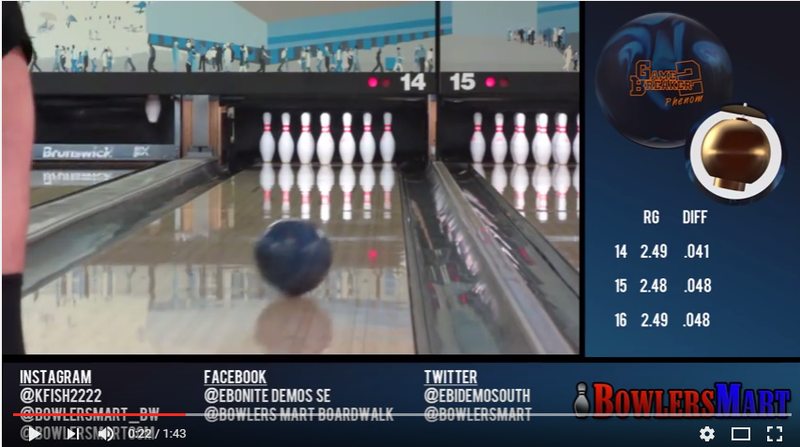 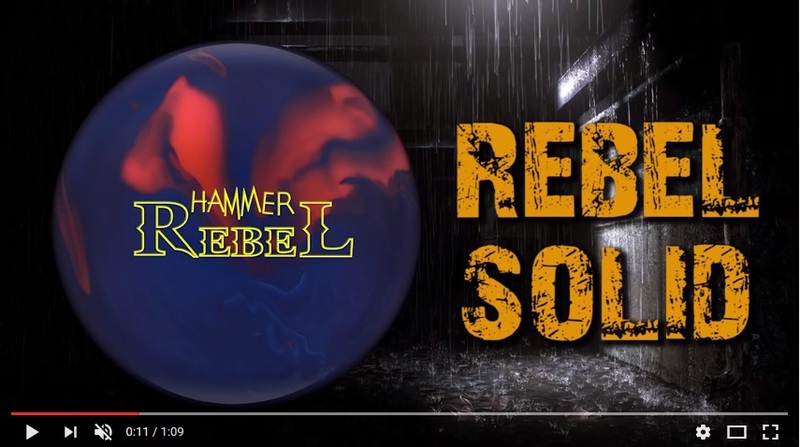 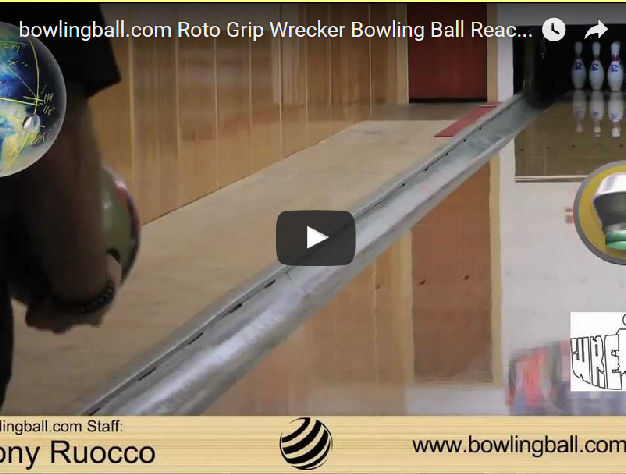 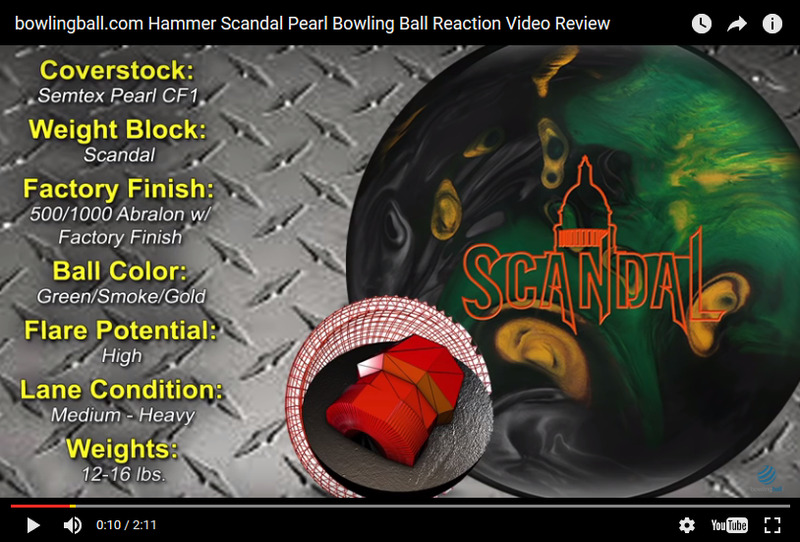 Reaction Videos of Bowling Balls From Storm, Brunswick, Roto Grip, Ebonite, Hammer, Columbia 300, Motiv & More!